Develop. Brew. Bottle. Sip. Eat. 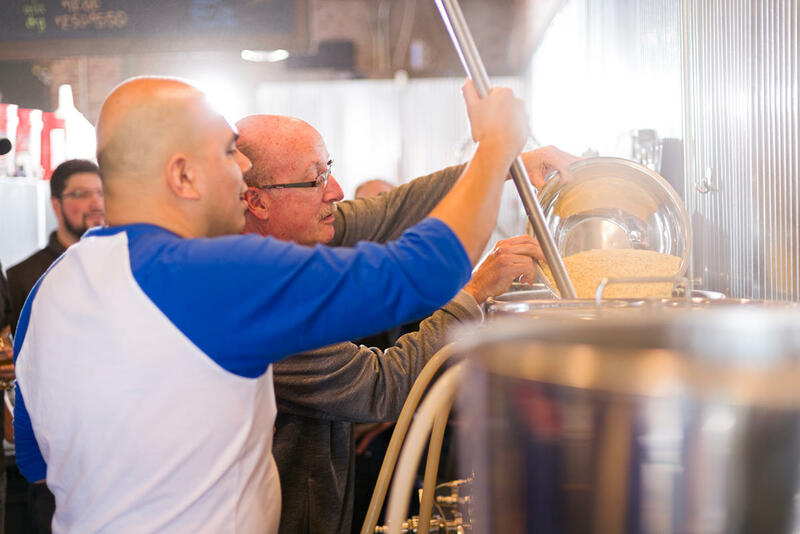 Use fresh, high-quality ingredients, to brew your own beer on professional equipment. 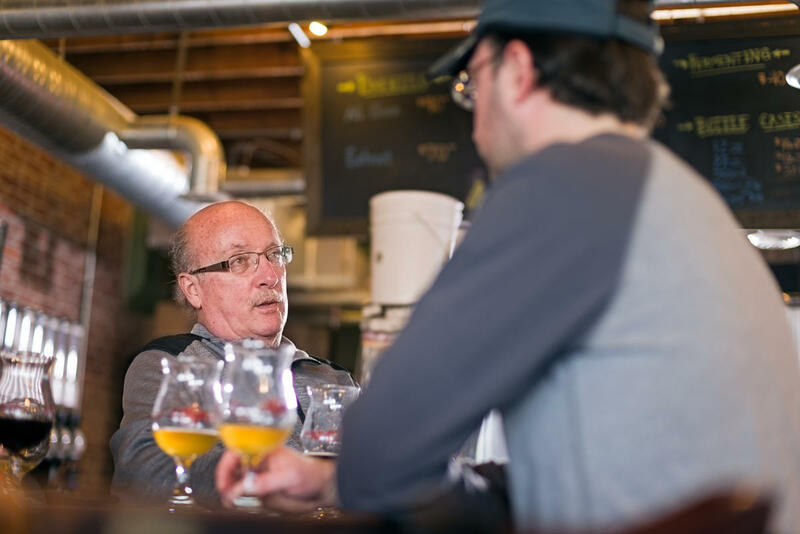 At Brew Lab, beer connoisseurs get to create their own lager, stout, ale or pilsner. Brew Lab offers the real McCoy for brewing equipment. Using either the extract brewing or all-grain method, you are able to create batches of beer, complete from recipe to bottle. For those up to the challenge, professional-sized batches are up for grabs. These may be put on tap in the taproom – yes, bragging rights are included. Brew Lab isn't just a supply store any more. Brew Lab is a full bar and restaurant, featuring guest taps as well as their own brews. With a full kitchen, you can pair all of your beers with the perfect food. Brew Lab hours are below.